Open CASCADE Technology (OCCT) is a software development platform for 3D CAD, CAM, CAE, etc. that is developed and supported by OPEN CASCADE SAS. 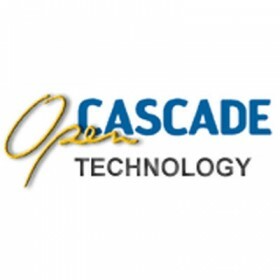 It is available under the "Open CASCADE Technology Public License" which the developer claims to be "LGPL-like with certain differences". Despite this claim, it is not listed as compatible with the GPL license by the publisher of the LGPL, the Free Software Foundation.The Debian project considers the license to meet the Debian Free Software Guidelines and has accepted Open CASCADE into its main archive after some debate .